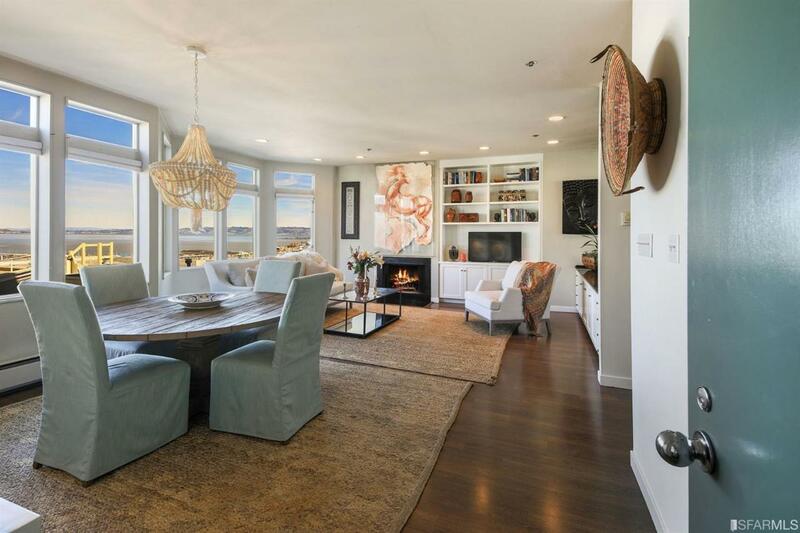 Follow the cobblestone path on Macondray Lane to this light filled 2 bedroom 2 bath condo in the heart of Russian Hill. 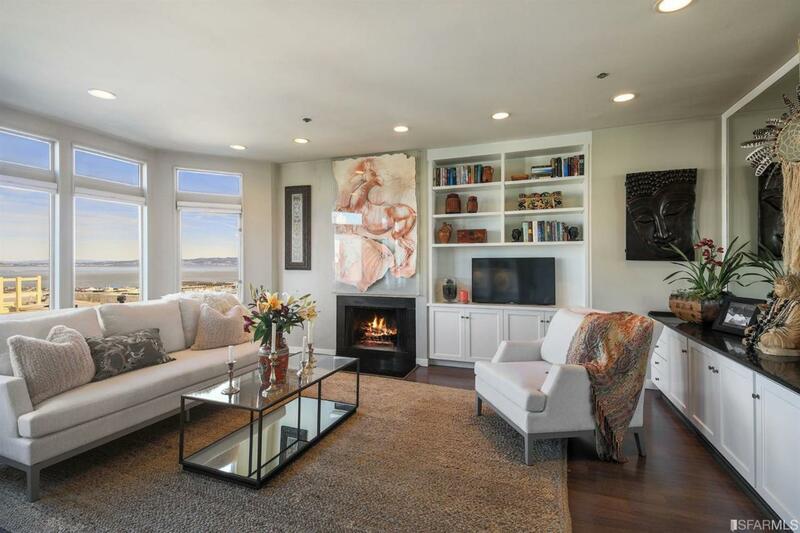 Overlooking the bay and northeast hills are the views you will enjoy from your open living room and dining area. 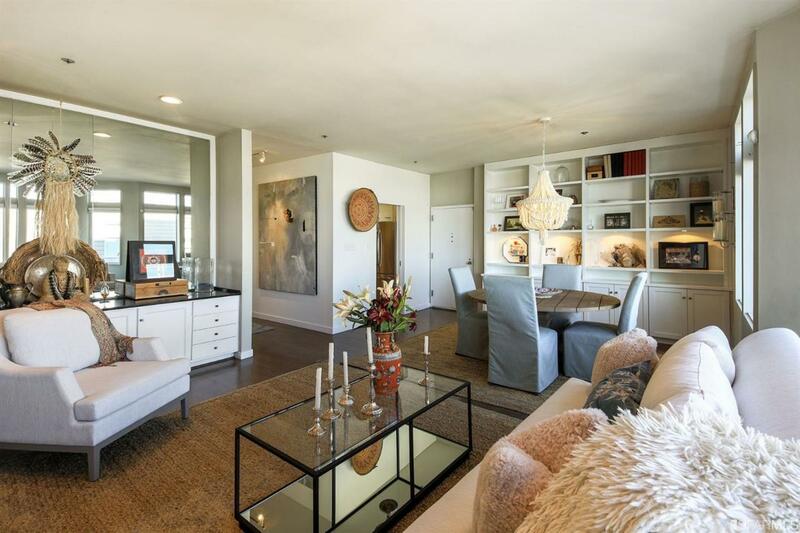 Custom cabinetry providing ample storage throughout, recently updated. The spacious master bedroom looks out onto historic Macondray Lane and includes two large closets and a large finished bathroom. This condo is within a 13 unit award winning building. Also included is a deeded 1 car parking with an electric vehicle charger, and storage unit. 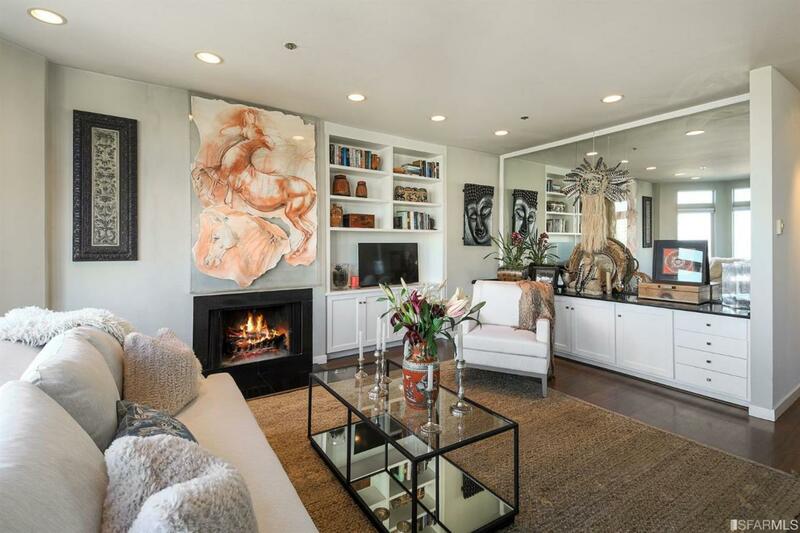 Listing provided courtesy of Nancy Gehrels of Sothebys Intl Rlty.